George Vibert Douglas was a Canadian geologist and educator. Born in Montreal on July 2, 1892, he was educated in British private schools, graduated from McGill with a B.Sc. and M.Sc. in 1920 and 1921, respectively, and pursued doctoral studies at Harvard University. He married Olga Margaret Chrichton, with whom he had four children. In the First World War, Douglas fought as a captain with the British Army, serving with the 17th Northumberland Fusiliers from 1915 to 1919 in Flanders and France. He received the Military Cross for his efforts. From 1921 to 1922, he worked as a geologist on a Shackleton-Rowett Antarctic expedition and subsequently spent a year at Cambridge working on the materials he had collected. In 1923, Douglas began a Ph.D. at Harvard, where he also lectured in geology. He ended the program prematurely to become Chief Geologist at the Spanish company Rio Tinto in 1926. From 1930 to 1931, Douglas was a member of the exploration of the Rhodesia-Congo Border Concession. Douglas came to Dalhousie in the early 1930s. 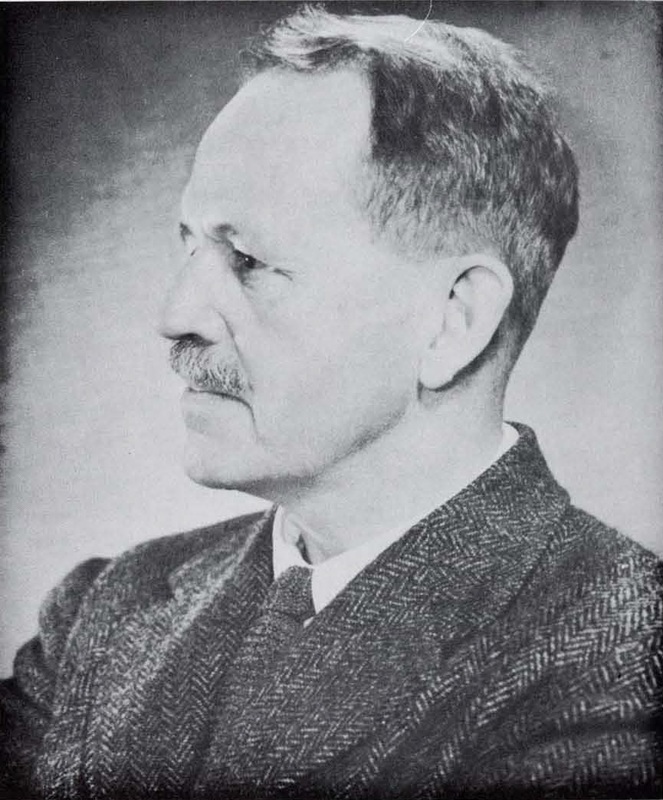 He was the university’s first Carnegie Professor of Geology, serving as Head of Geology from 1932 to 1957. He was an active member of the Dalhousie community, helping to establish both the Dalhousie Art Gallery and a university student employment centre to assist students seeking work in mining and related fields. He led Dalhousie expeditions to Labrador in 1946 and 1947 and served as the Provincial Geologist. Douglas retired from Dalhousie in 1957 and died October 8, 1958. The department established the Douglas Prize in Geology in his honour. 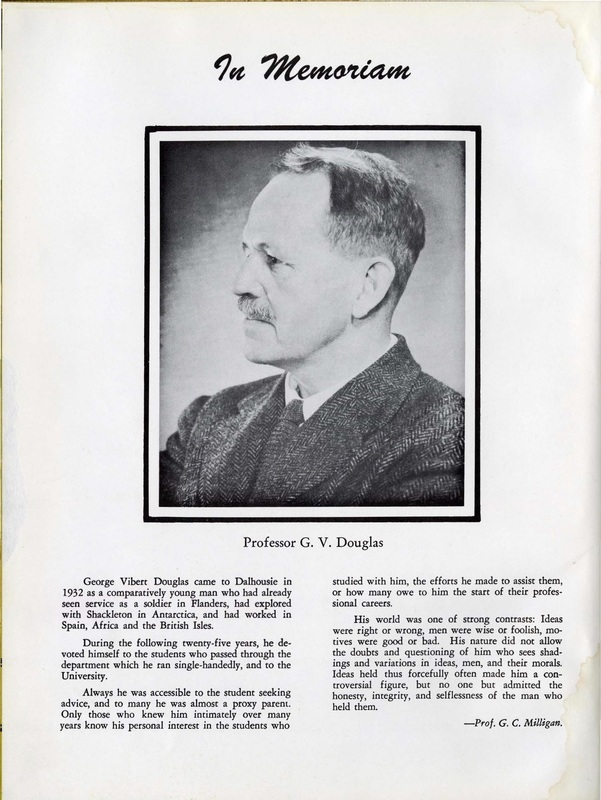 An obituary for George Vibert Douglas published in the 1959 Dalhousie University Yearbook. 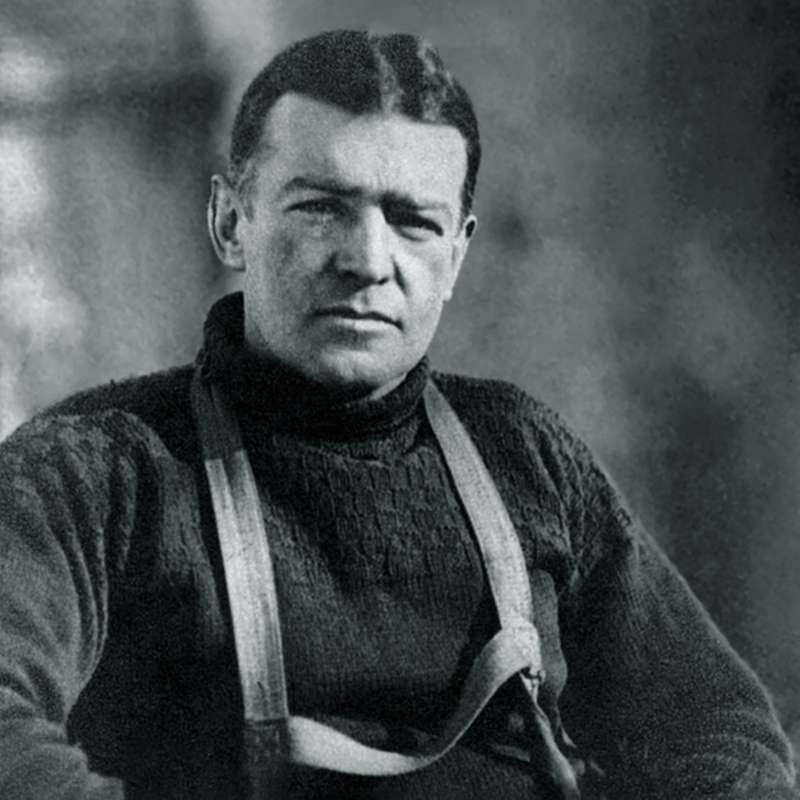 In 1921-1922, George Vibert Douglas joined Sir Ernest Shackleton's Antarctic expedition on board the Quest. This expedition is known as the Shackleton-Rowett Expedition (after its financier, John Qiller Rowett) or the Quest Expedition. Shackleton was an Antarctic explorer who had led two previous expeditions to the Antarctic. On this expedition, Douglas was tasked with processing geological samples collected during the expedition. Unfortunately, Shackleton died on board the ship shortly after arriving at South Georgia. 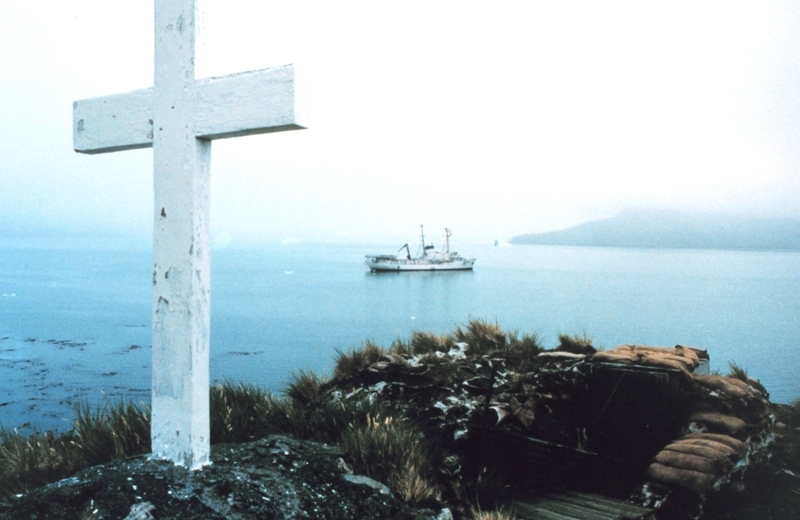 Douglas erected a stone cairn and white cross near the entrance to Grytviken Harbour, on the island of South Georgia, in memory of Shackleton. Frank Wild lead the expedition for the remaining three months. You can read more about the expedition and a similar expedition taken by a Dalhousie alumna on the Dal News website. Susan R. Eaton, "In Shackleton's Footsteps," Dal News. "Ernest Shackleton - Quest: Shackleton-Rowett Expedition 1921-1922," Cool Antarctica.